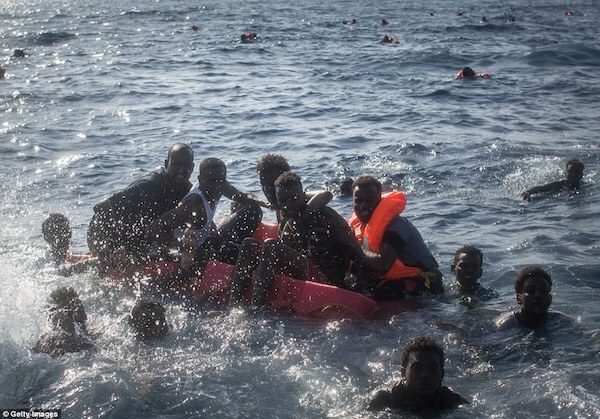 More than 30 migrants including young children drowned Wednesday when they fell off an overloaded vessel in the Mediterranean, where tensions are rising between aid ships and the Libyan coast guard. 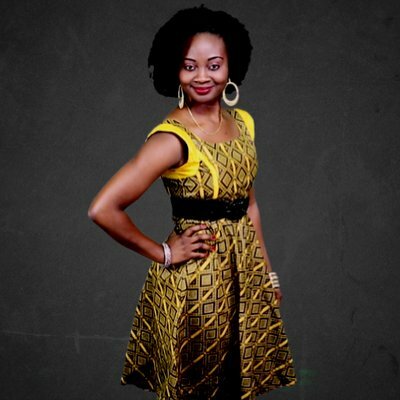 “There’s a critical situation today. 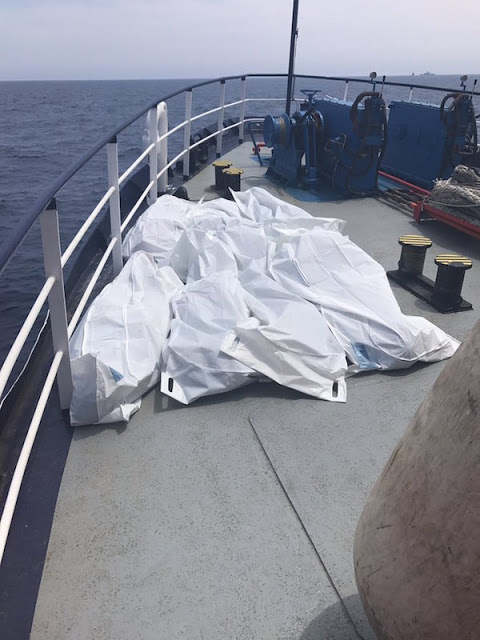 About 200 people fell into the water,” a coastguard spokesman told AFP, while a humanitarian worker at the scene said 31 bodies had been recovered. The crew of the Phoenix aid boat, chartered by the Maltese NGO Moas, had begun the rescue and were distributing lifejackets when many of those on deck fell into the water, perhaps knocked off balance by a wave. 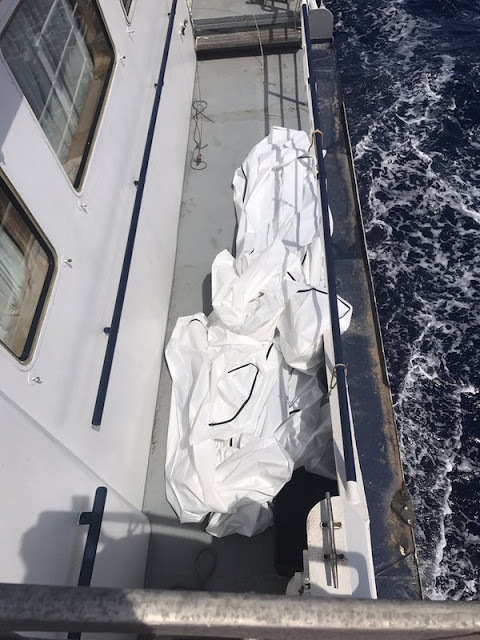 “Not a scene from a horror movie… Real life tragedy unfolding on Europe’s doorstep today!,” said Chris Catrambone, Moas co-founder, who was aboard the Phoenix and published photos showing white body bags lined up on the deck. “Rescuers are frantically trying to break open the locked hold on a wooden boat where hundreds of migrants are trapped!” he tweeted. “Current body count at 31,” Catrambone said, adding many who fell overboard had been “small toddlers”. 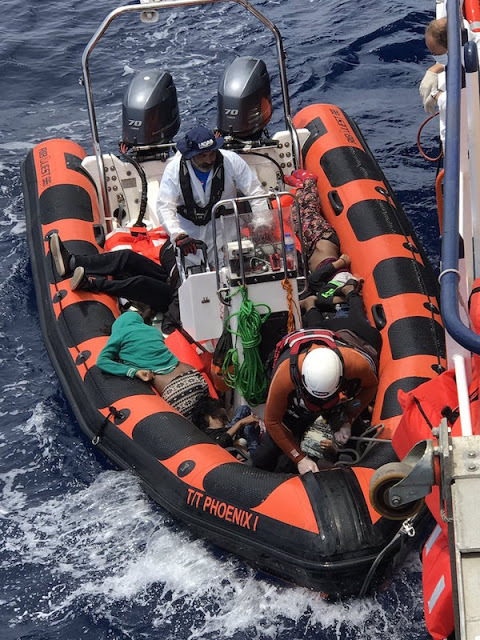 About 15 relief operations were under way Wednesday off Libya in total, the coast guard said. 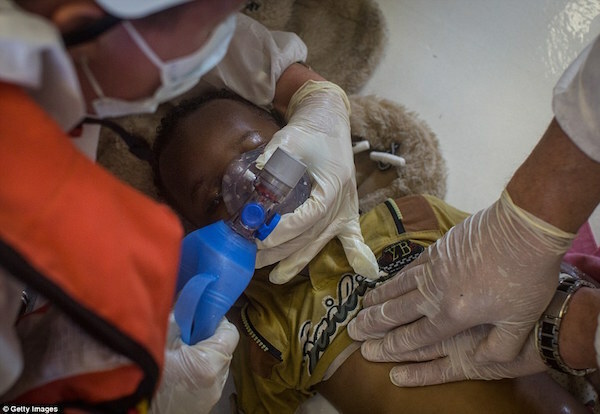 Among the migrants was a group of 12 Libyans — including five women and three children — who were trying to flee the conflict-hit country. 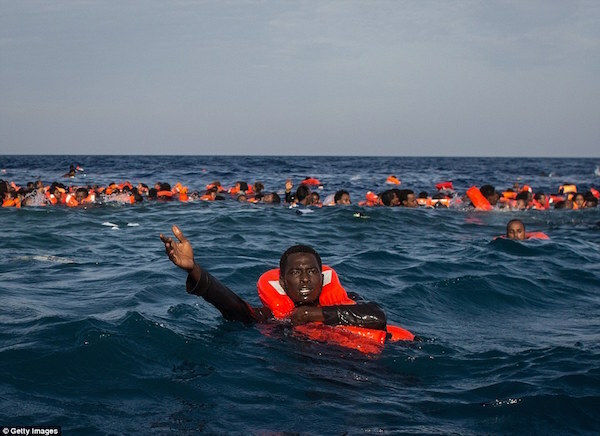 Libyans have been a rare sight on migrant boats so far. 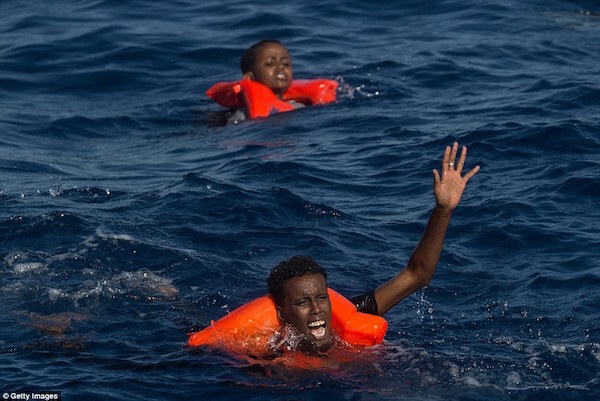 The German NGO Jugend Rettet said Tuesday it had had a run-in with armed men on a boat purportedly commandeered by the Libyan coast guard. The Libyan boat already had passengers on board — presumably picked up from a dinghy in the area. Jugend Rettet published a photograph appearing to show the armed men pointing their weapons directly at the migrants and said “a variety of shots” were fired “and refugees were beaten”. 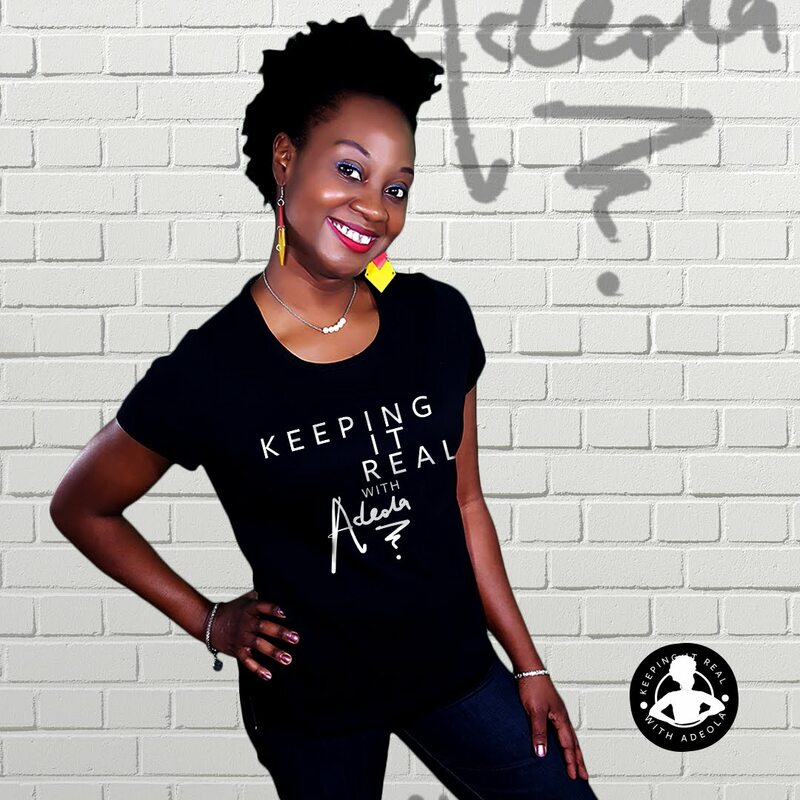 “We can not say whether and how many dead there were in the shooting. We had to be careful not to get a bullet ourselves,” Jugend Rettet said in a statement citing the Iuventa’s 25-year old captain Jonas, without giving his surname.